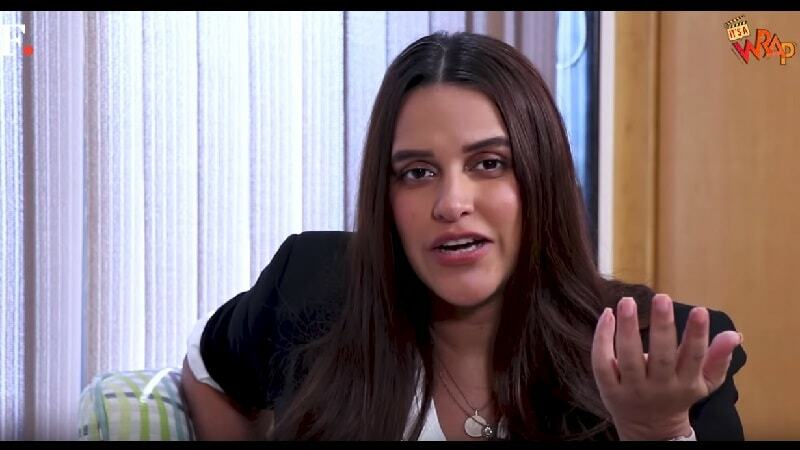 Neha Dhupia reveals 'things pregnant women are tired of hearing' and a lot more (with no filters) on this episode of It's a Wrap with host Parul Sharma. "Whether you are working in a bank or behind the cameras, you cannot look shabby, unless that is the style one is aiming for," says Neha Dhupia. During the course of the No Filter Neha interview, Katrina Kaif revealed certain funny anecdotes about her own life. 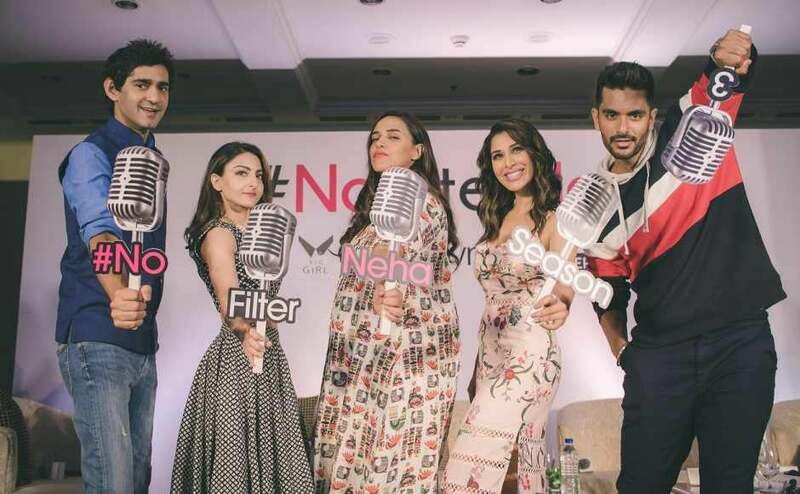 No Filter Neha is an audio chat show on Saavn, hosted by actress Neha Dhupia. Neha Dhupia, who has starred in Tumhari Sulu and Lust Stories, married fellow actor Angad Bedi in a private ceremony in May. Actress Neha Dhupia has been roped in to host the season two of Vogue BFFs. She hopes to make the show "wittier and funnier".